If you’re looking for ways to power up your engine, you should consider oil additives. Well, that’s exactly what this TriboTEX review is all about. As long as you follow the manufacturer’s recommendations normal engine oil will take care of your engine. But, the oil will fragment over time. The thickness of the engine oil will reduce over time, and it will become thinner due to contaminants. As a result, the lubricating power will reduce. This will lead to more friction and wear and tear which can ultimately damage your engine. By using an oil additive like TriboTEX, you can enhance the viscosity and functionality of your engine oil. The oil additive also adds shielding layers that will guard the components of your engine from contaminants. As a result, your engine will function smoother and faster; the noise will reduce and so will the pollution. However, finding the best oil additive can be a daunting task. Here, in the TriboTEX review, I’ll discuss the product in detail, list its features, pros, and cons. By the end of the review, you’ll be able to judge if the product suits your requirement. 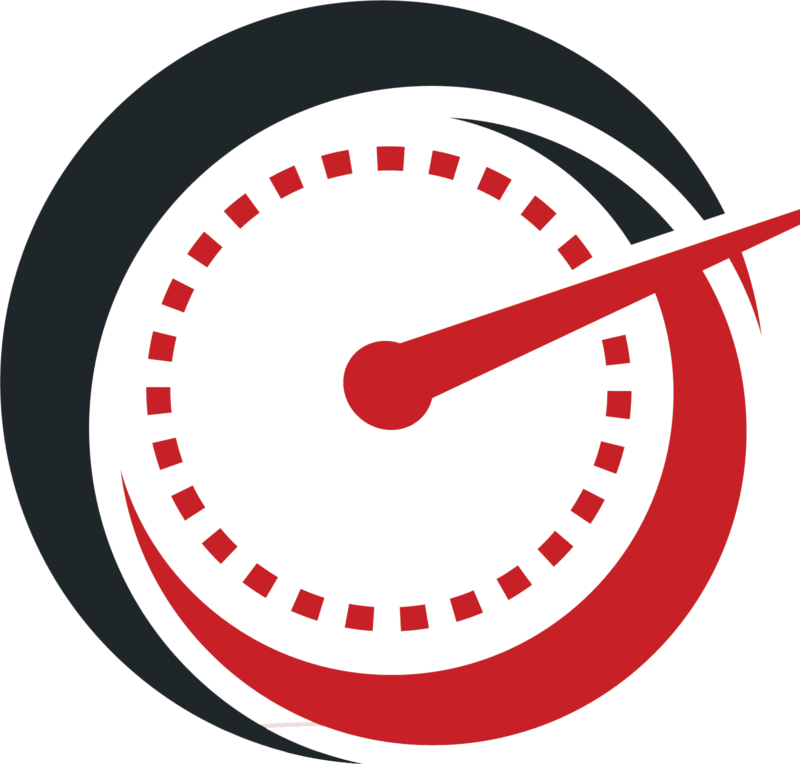 TriboTEX – Is it the best engine oil additive on the market? TriboTEX Car Engine Oil Additive is based on an innovative technology aimed at enhancing the performance and life of engines. The additive boosts the engine’s horsepower, gas mileage, and reverse wear. All of this is done with the help of anisotropic nanoparticle technology. The nanoparticles have two surfaces: a sticky surface to bind with the base and a slippery surface to minimize friction. Nanoparticles attach to the surface of the engine one after the other to form a film. This film or layer then repairs some wear and tear caused by contaminants. The research on this technology has been funded by some top U.S. funding agencies from the government, the National Science Foundation, and NASA. The tiny nanoparticles start working within 12-15 minutes after they’re added to the engine oil. More than a million dollars have been spent on the research and development. In 2017, TriboTEX Car Engine Oil Additive received the Defense Innovation Award by TechConnect and was used by top participants in the 2650 HP world champion unlimited hydroplane boat Miss Madison. So, you can imagine the power of this car engine oil additive. After using the product for about 550 miles, I noticed a diamond-like carbon coating (DLC) formation on the reverse repair bearings and wears. Cars are mostly discarded after almost 200k miles due to the heat and stress caused by friction within the engine which leads to decreased efficiency and lost compression. I only noticed the coating formation on metal bearing exteriors. The coating looked similar to a ceramic protective veneer found in certain high-performance engines. It’s pretty easy to use the product. All you need to do is warm up your engine and squeeze approximately 20ml of TriboTEX to the oil tank. You can also add it to a cold engine or during a regular oil change. As I’ve mentioned above, once you drive 500 miles, you’ll notice the DLC coating. I add TriboTEX every 40,000 miles. When it comes to the compatibility, the product works well with different types of motor oils, both synthetic and conventional, and can be used with diesel or gas engines. I use TriboTEX for my Toyota Camry. You can use it with different vehicles such as BMW 3 Series, Ford F150, Chevy V8s, and Dodge pickups. For lawn mowers, motorbikes, and other small equipment using engines, you can use TriboTEX’s small engine treatment. For vehicles with engines that can hold over 8 liters of oil such as diesel trucks and sportscars, you can use TriboTEX’s diesel treatment. Overall, I’m very satisfied with the product and will continue to use TriboTEX for the years to come. After every oil change, I notice more and more improvement. Trust me, TriboTEX reduces friction ten to twelve times more than just engine oil. 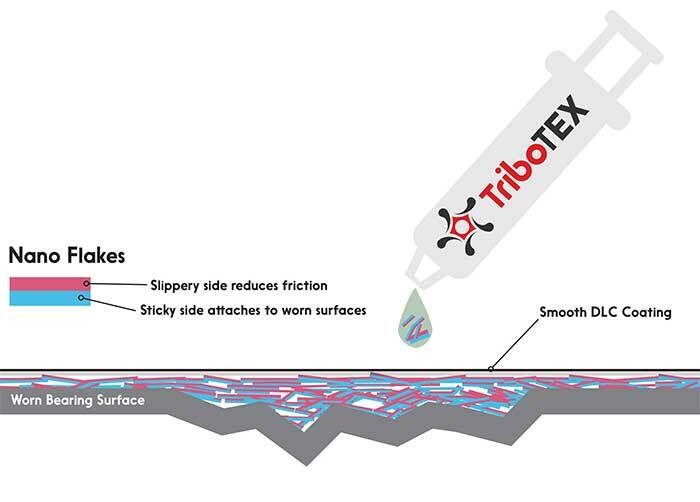 The best thing about TriboTEX is that it’s made of ceramic that does not react with the environment. It’s inert. So, all in all, TriboTEX eliminates particles such as varnish, contaminants, dirt, etc. 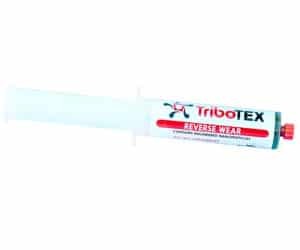 Apart from enhancing protection and lubrication, TriboTEX also minimizes reverse wear by getting embedded in scratches and pits. It also reduces noise levels of the metal bearings and filters. By simply adding TriboTEX to your engine oil, you can increase the efficiency of your car and make sure it runs longer. Is not suitable for diesel trucks, high-performance sports cars, motorbikes, lawn mowers, etc. GROUNDBREAKING: Made in the USA - TriboTEX is a revolutionary engine oil additive. It contains synthetic nanoparticles developed with funding from the U.S. Department of Energy, NASA, & the National Science Foundation. QUIETER & SMOOTHER PERFORMANCE: Reverses wear in bearings by building a diamond-like carbon coating. UNIVERSAL: Compatible with all types of motor oil and can be used in gas or diesel engines. Use for both old and new cars. It is an excellent engine booster. EFFICIENT: Our masterfully engineered engine treatment improves fuel consumption and reduces engine noise. It is time to improve your engine and take your driving experience to a new level. GUARANTEED QUALITY: We know you will be delighted with this ground-breaking technology. Our treatment comes with a 100% satisfaction guarantee. What customers are saying about TriboTEX Car Engine Oil Additive? TriboTEX leads to approximately 1.8% increase in gas mileage and a slight improvement in oil pressure. Many customers noticed substantial improvements in engine noise and power. They feel their engines function like new engines since they started using TriboTEX. Some customers are using TriboTEX with different vehicles and have noticed gas mileage improvement in all. So, the oil additive works well with different car makes and models. They tried other oil treatments such as Prolong and Marvel Mystery, but none of them are as effective as TriboTEX. Most of the customers have mentioned that they won’t be changing their oil additive at least for the next 4-5 years. They’re highly satisfied with the results after using TriboTEX. Many customers have mentioned that they’re surprised to see the reduction in oil consumption. They’re now spending less on engine refueling than before. Very few customers have mentioned that TriboTEX damaged their engine and is more like a placebo effect. They also found the product very expensive. How to use TriboTEX Car Engine Oil Additive? TriboTEX works well with a variety of vehicles such as vintage cars, luxury cars, sedans, diesel cars, hybrid trucks, etc. Drive your car a little to heat up the engine oil. Open the oil tank and eject the liquid in the syringe. Don’t drive the car for at least 15 minutes and allow it to rest. The oil additive starts working within 15 minutes after adding it. Unlike many other oil additives on the market, TriboTEX can last up to 40000 miles. 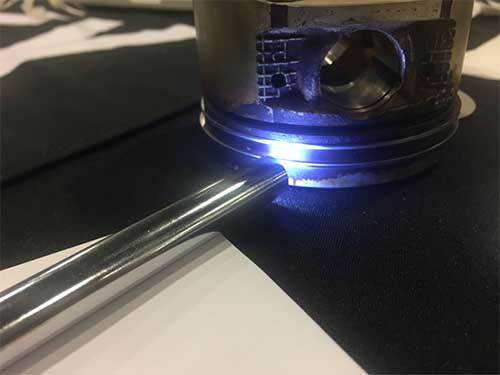 Reduction in friction: The interaction between metal bearings and other metallic components of your engine can increased friction which can damage your engine. This is where the importance of engine oil additives comes into the picture. They help in preventing wear and tear caused by friction and reversing any existing wear. This ultimately increases the longevity of the year. Mileage increase: Choose engine oil additives that provide at least a 1-2% increase in the mileage after your first oil change. Less stress on your engine means more saving on your fuel cost. Banned chemicals: Certain chemicals banned by the government can create havoc in the environment and make things worse for your vehicle’s engine. So, make sure the engine oil additive you’re using does not contain any banned chemicals. Compatibility: While most of the car engine oil additives on the market come with universal compatibility, make sure the engine oil additive you’re picking is compatible with the make and model of your vehicle. Once you nail all the 4 factors mentioned here, you’ll be able to find the best possible engine oil additive for your vehicle. 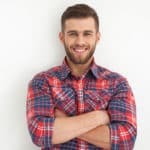 What is TriboTEX oil additive? 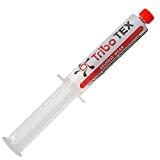 When do I use TriboTEX? Does TriboTEX come with a guarantee? Is TriboTEX different from other additives? TriboTEX is an innovation in the engine technology. It is a car engine oil additive made of nanoparticles that get attached to the surface the surface of the engines to make them last longer, increase mileage of your vehicle, reduce friction and noise, and prevent the disintegration of engine oil. Scratches or other wear and tear on your engine can be reversed using TriboTEX. Yes, TriboTEX actually works. I’ve tried and tested the product over and over again. Even though many car owners are skeptical about using engine oil additives; it’s important to note that engine oil additives repair your engine and reduce noise. They boost your fuel efficiency and increase the mileage of your vehicle. They’re recommended for all cars, especially the older ones. They can also cut down the carbo build-up on your engine. All you need to do is add TriboTEX to your engine oil during your next oil change session. Within 12-15 minutes, you’ll begin to notice a difference in the noise of your engine. And, once you drive 500 miles or more, you’ll feel the difference in horsepower and gas mileage as well. Change your engine oil after ever 3000 to 5000 miles. It is recommended to use TriboTEX after every interval of 40000 miles. Yes, TriboTEX comes with 100% satisfaction and money-back guarantee. How is TriboTEX different from other engine oil additives on the market? TriboTEX is different from all other engine oil additives on the market. It’s basically an engine coating technology and works by reversing any wear and tear on your engine by forming a diamond-like carbon coating on your engine’s metal bearings and wear bases. Other engine oil treatments on the market are aimed at changing or improving the features of the engine oil and not the engine. I’ve tried and tested TriboTEX first-hand and have presented the details on my experience with the product in the TriboTEX review above. I’m really satisfied with my purchase and use the oil for all my vehicles. What do you think about TriboTEX? It’s eco-friendly, pocket-friendly, and engine-friendly. It reverses wear like no other engine oil additive, boosts fuel efficiency and gas mileage, reduces noise and friction, and never clogs the filters. If you’re using some other engine oil additive, why don’t you try TriboTEX and see the results yourself? I hope you find this review article helpful. If you have any other questions, please feel free to post them in the comments section below. I’ll get back to you with the answers soon. Thank you for a well researched review! Thank you for the effort. I have my Tribotex in hand. Oil change tomorrow Acura RL, 165000 miles. Averaging,18.2 mpg – 70 miles round-trip daily – mix of city/highway. Average time 90 minutes each way.